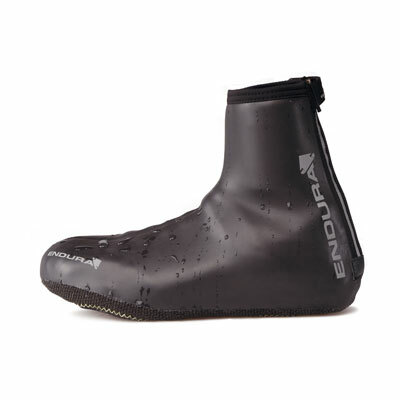 "These are top quality overshoes at a very reasonable price." 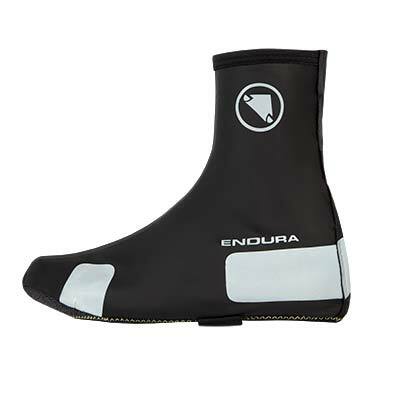 "These are the daddies of the winter overshoe... 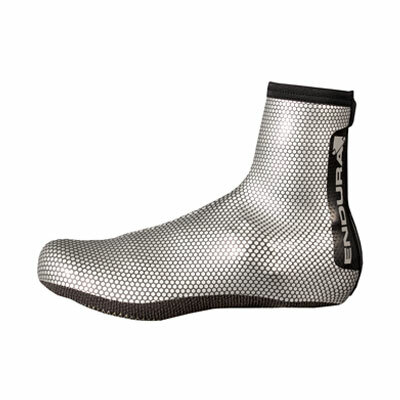 The new abrasion resistant sole is even harder wearing than before... 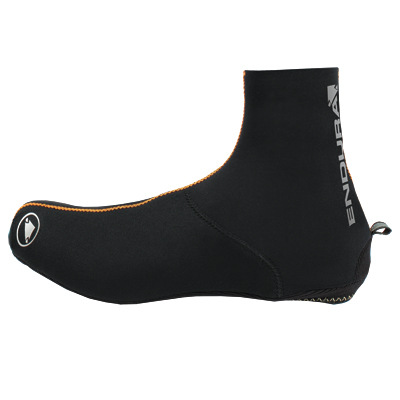 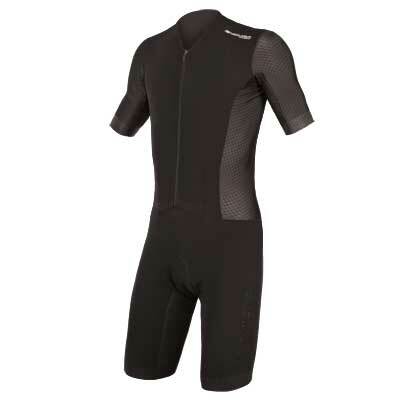 The perfect winter overshoes improved and at a great price." 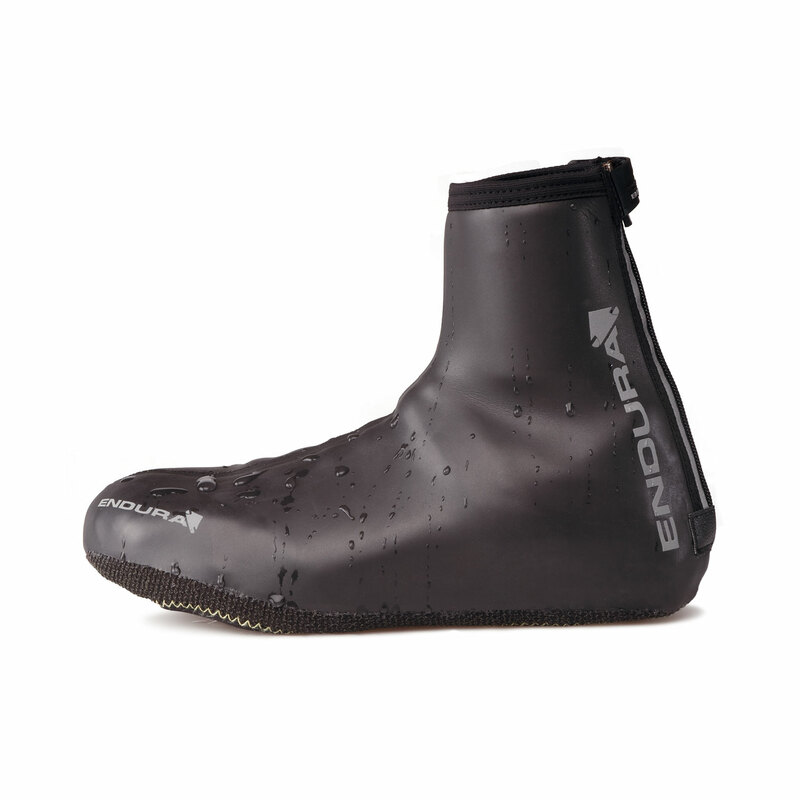 "Tight fitting, stylish, water repellent and extremely warm; what more do want from an overshoe? 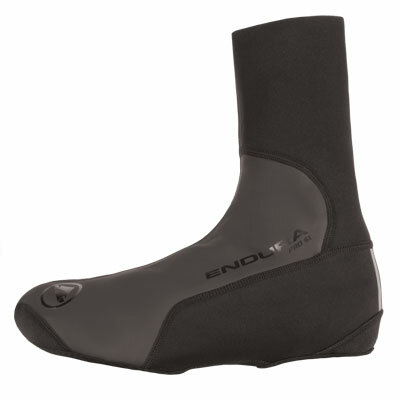 And at a really affordable price too. 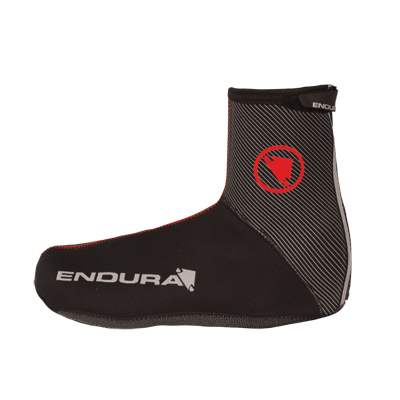 . . these delivered on all counts."